Rotherham United beat Doncaster Rovers last Saturday, coming back from a goal behind to win the game 2-1 with the goals recorded at 90+2 and 90+13 minutes. A goal 13 minutes into stoppage time made me investigate further. 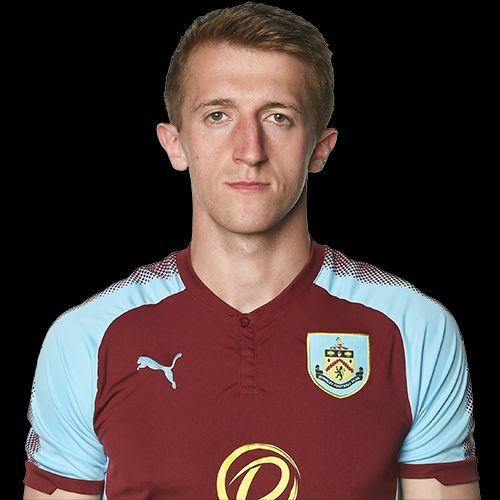 It had to be an injury and so it was, to Burnley’s Tom Anderson who is currently on loan at Doncaster and was playing his fifth game for them when, soon after half time, he suffered a fractured cheekbone that will keep him out for up to six weeks. Speaking to the Doncaster Free Press today, Doncaster manager Darren Ferguson said: “It was a bad one. Marko’s (goalkeeper Marko Marosi) caught him badly. The striker’s just nudged him and obviously put him onto Marko. Anderson spent the first half of the season on loan with Port Vale before moving to Doncaster for whom he scored twice a week earlier in their 3-0 win against Fleetwood.